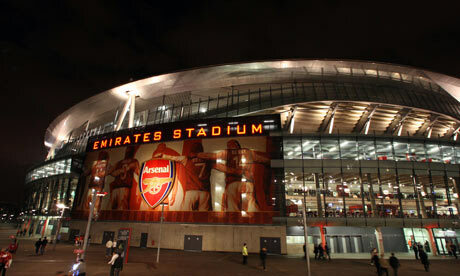 Arsenal: A ‘ticking time bomb’? Three games in and the ‘ticking time bomb’ is already starting to tick faster. Three games, one win and two defeats and the joys of Wembley have long been forgotten. This was meant to be the season where Arsenal kicked on, Ivan Gazidis declared last season would be the catalyst for change. However, up until this point, those words are just words without any substance. With the summer transfer window upon us, it’s safe to say that Arsenal fans will be expecting a busy few months after enduring a turbulent season. The signing of left-back Sead Kolasinac has been all but confirmed on a free transfer and The Gunners are also rumoured to be closing in on the signing of young Nigerian prodigy, Henry Onyekuru. 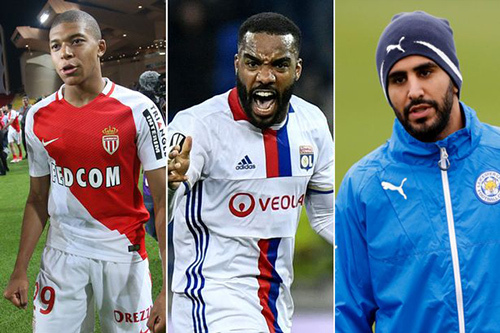 Here are five more players who I believe that Arsenal should target during this transfer window. The life of an Arsenal supporter is hard to judge and this has been summed up in the past few days. From the euphoria of Saturday to a dampened mood on social media Tuesday afternoon. For months Arsenal fans have argued amongst themselves in regard to the future of Arsene Wenger but as news circulated this afternoon that Wenger will sign a new deal, the mood of many fans had changed. For many this showed bad leadership, for others they welcomed the news. Over the last 48 hours the transfer window has become a better place for most Arsenal fans. As the fans await the impending arrivals of Lucas Perez and Shkrodan Mustafi pundits and journalists have not been shy in giving their opinion on the latest recruits.